Build recurring revenue and support your clients. We make it easy to build your services on our platform. Sign up to watch sessions from our on-demand Master Class. Michele Crocket, Product Marketing expert at SentryOne talks about packaging offerings and developing core marketing capabilities into your Managed Service. The best MSP companies invest heavily in developing and training their data pros. Only those who deliver excellence in customer service and execute expert monitoring and diagnos-tics can scale in a sustainable way. The GDPR requires you and your clients to be more thoughtful about data collection and usage practices. 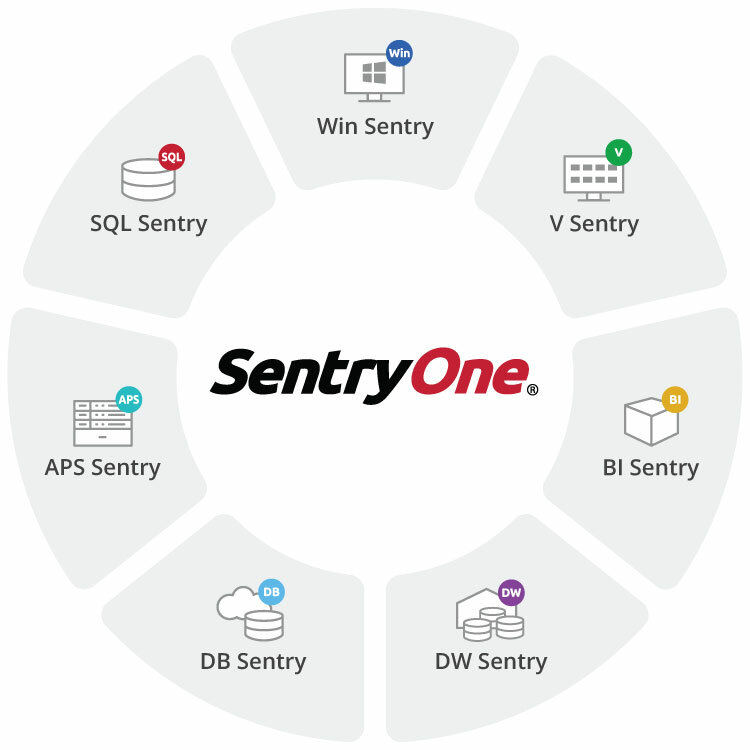 Learn more about the SentryOne Partner Program. SentryOne has all the tools you need to monitor, diagnose and optimize your client’s physical, virtual and cloud environments. 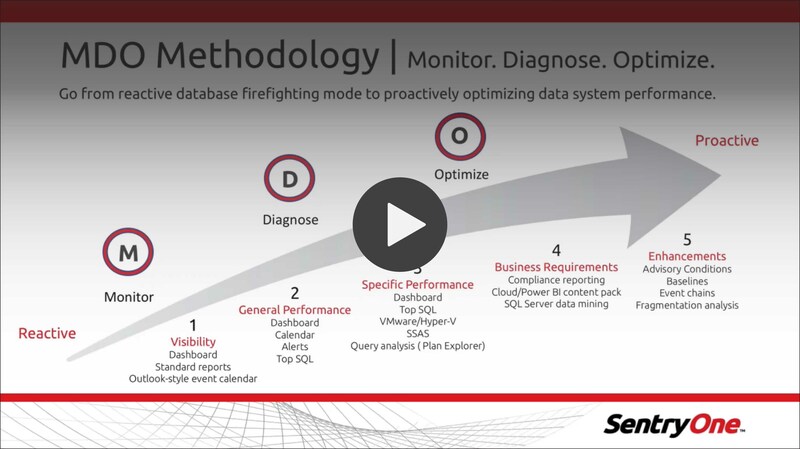 Learn more about how SentryOne’s solutions can take your managed service to the next level. Managed Service Provider with SentryOne?